I’ve mentioned that I’ve run over 50 half marathons but have yet to finish one under 2 hours. My half marathon PR is 2:17:01 at the ING Hartford Half Marathon. My goal for my next half marathon at the end February is to finish under 2 hours. Can I seriously do it? It may sound like a lofty goal but at least I can try right? Of course Plan B is to get a PR. Mile 2-11:03<—– Headwind. I stopped a few times to catch my breath. Yep, two classes in one day. I almost did not make it to my evening class (and I got there late) because I was so sleepy from my morning class. The sunset was gorgeous and I was bummed I had to do this run at the gym. I actually enjoyed this workout. I did 1.30 mile warmup @11:10 before realizing treadmill was not at 1% so then ran the rest @10:32. 2 minutes run were @8:32, 8:39, 8:39, 8:39, 8:39. 3 minutes recovery were at walking pace. As for cooldown, .50 was @10:55 and .50 @10:32. The 8:39 pace felt hard but not too hard. 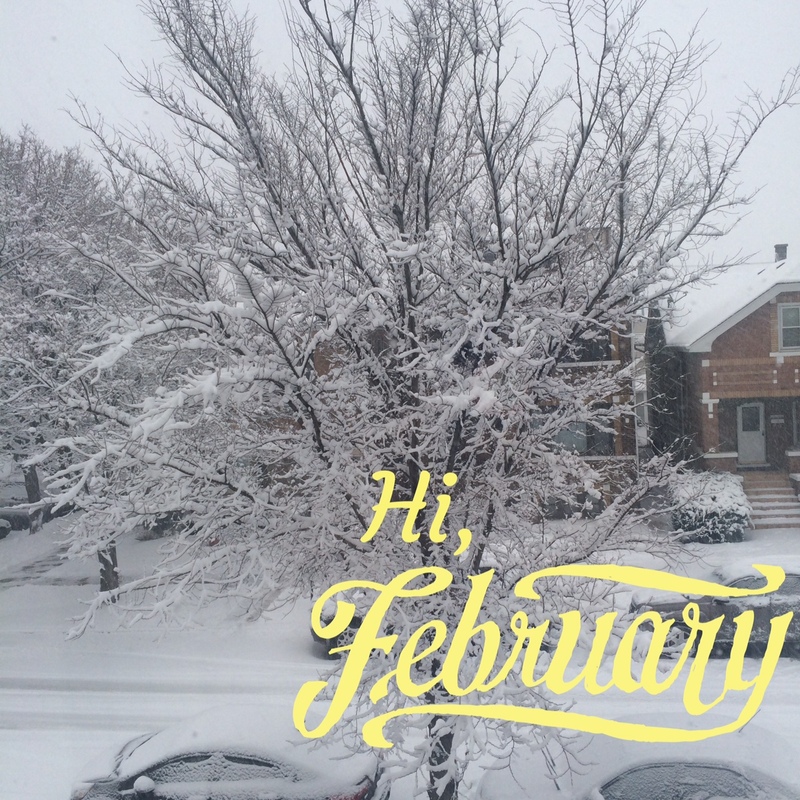 The weather in Chicago has been warmer than usual. I am not complaining at all. 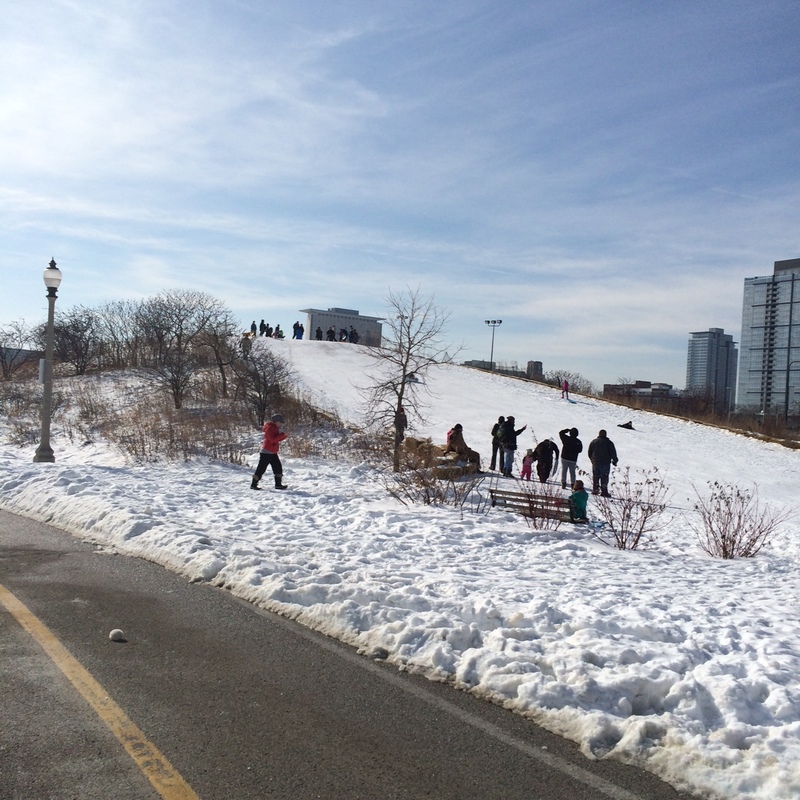 I am a 10:30 pacer for the Chicago Endurance Sports Winter Warriors Program and have been enjoying my runs with the group. This was the 4th Saturday pacing the group and each week has been very different weather wise. ACTUAL- Did not make to class. *Runs on treadmill are done on 1% incline. I am finally seeing numbers that I like. I definitely feel that I am running faster. 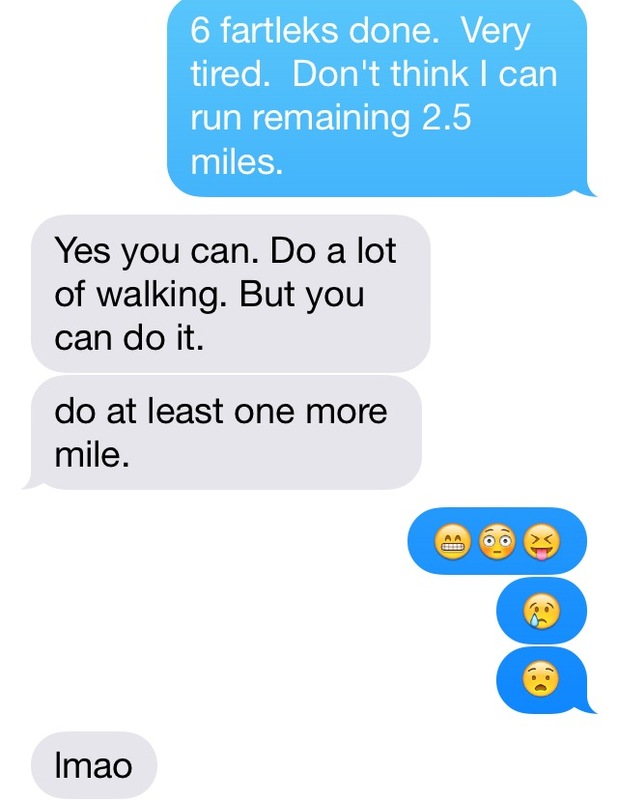 Even my former coach, Sara, whom I ran with yesterday made a comment about it. That made me happy! 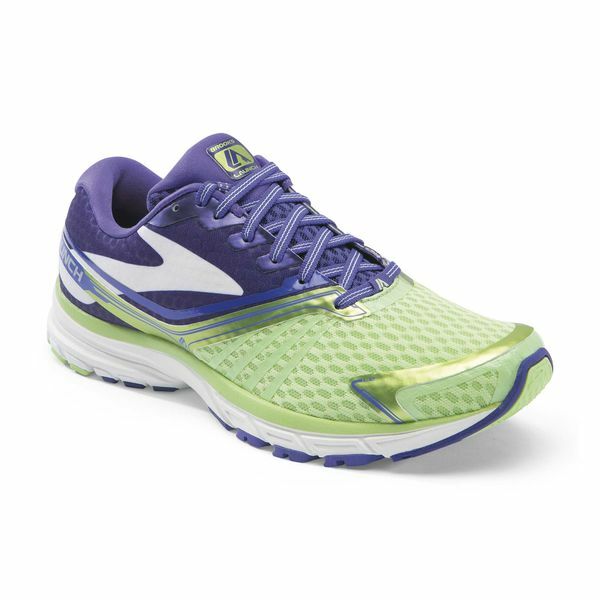 Earlier in the marathon training season I ran in the Brooks Launch 2 but had to send them back because they hurt my feet. 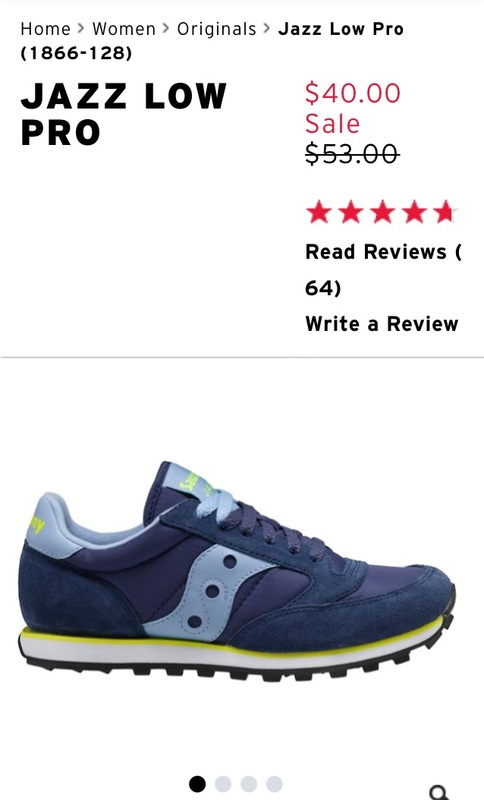 Well, I found them on sale on Running Warehouse, decided to give them another chance, and ordered a pair. No pain. Love them. So I ordered another pair and should be getting them tomorrow. One week before winter break. To say that I am excited is an understatement. Done with the Chicago Marathon. Now what? 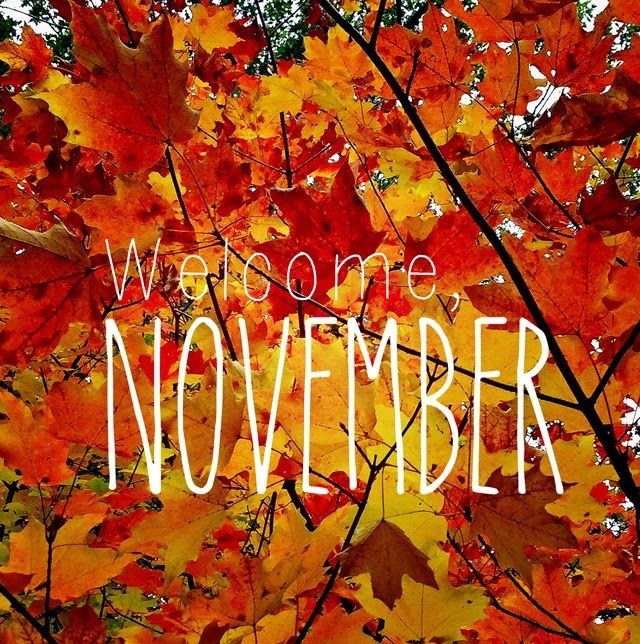 Hello November! Cannot believe only two months till the year is over. It’s been three weeks since the Chicago Marathon. I think I have recovered. I’ve been out for a few runs but nothing more than 4 miles. I really have not had any desire to run. But once I am out there, it is definitely a different feeling. 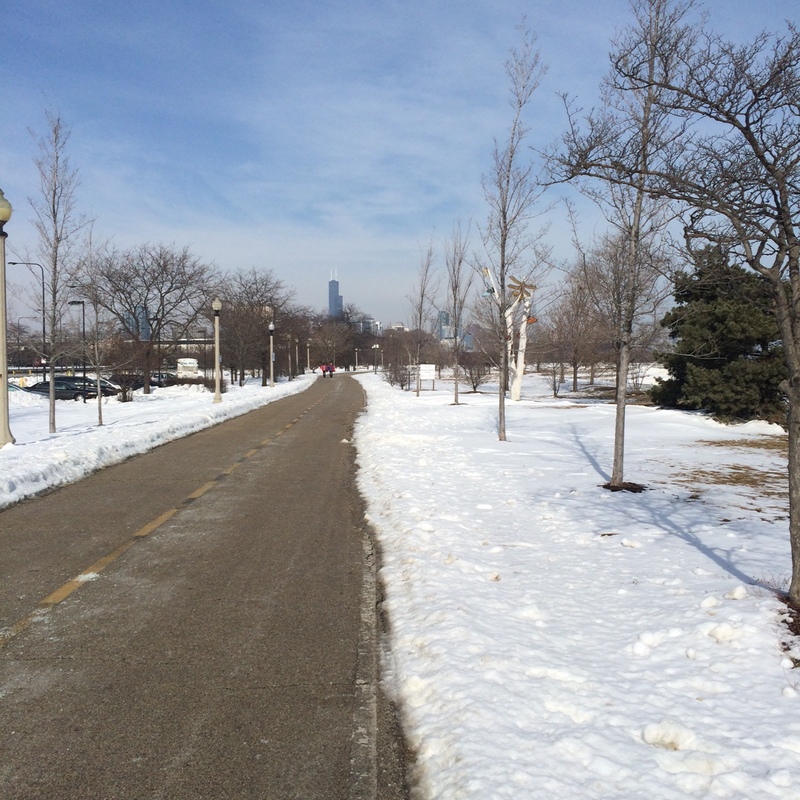 The weather has been pleasant in Chicago so I’ve been able to run in shorts and a short sleeve shirt. Last Saturday I went for a run and it was gorgeous! A bit deceiving because on my way back it poured like crazy. I saw my cousin and he offered to give me a ride home. I had about 1/2 mile to do and was determined to run 5 miles. And I did! On Sunday I went to the outlet mall in Aurora to buy a new Coach purse. I came home with two. 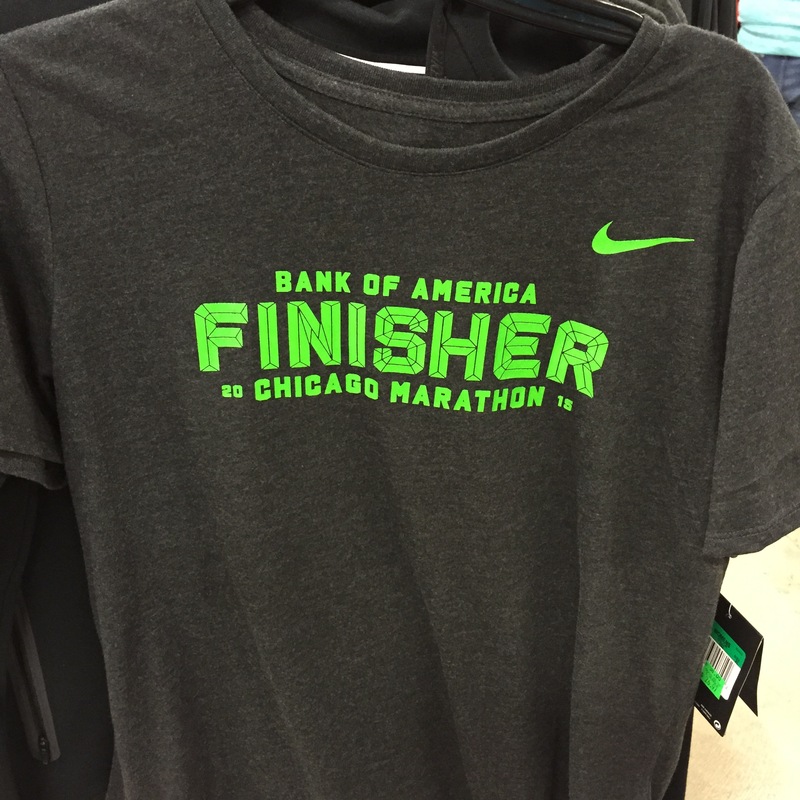 I checked out the Nike Store and found a Chicago Marathon finisher shirt for about $16. The price was right, the material feels soft and I love the athletic cut which fits perfect. Plus, I had a gift card so it was free right? I ended up buying more stuff than needed there and at Under Armour. I am going back next week to return a few items. 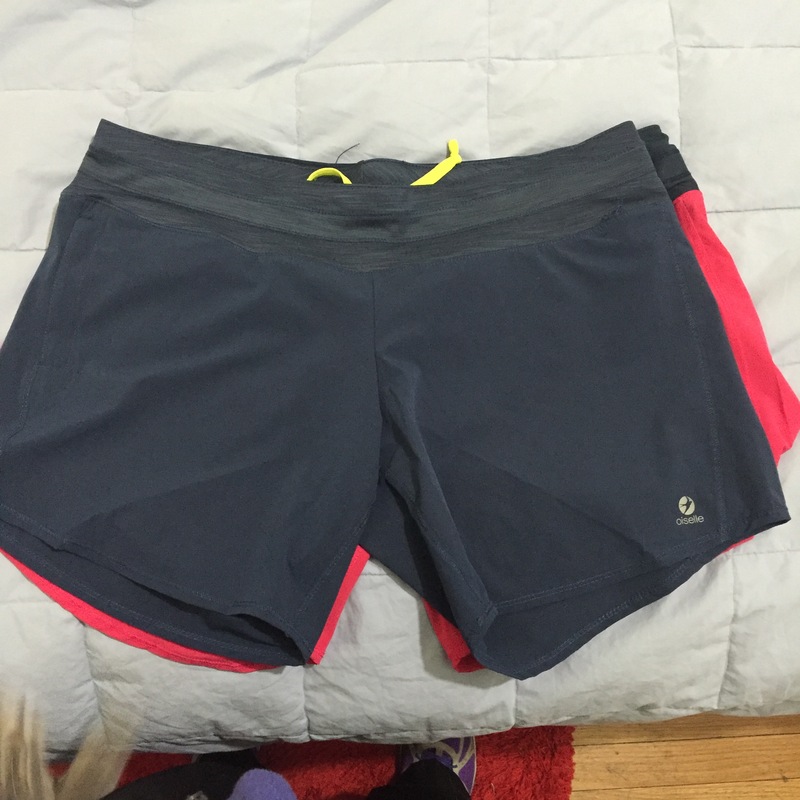 I love the Long Roga Shorts from Oiselle. Yes, even if they did chafe me really bad at the marathon. I bought another pair but somehow they’re big even though they’re both the same size. Not cool. 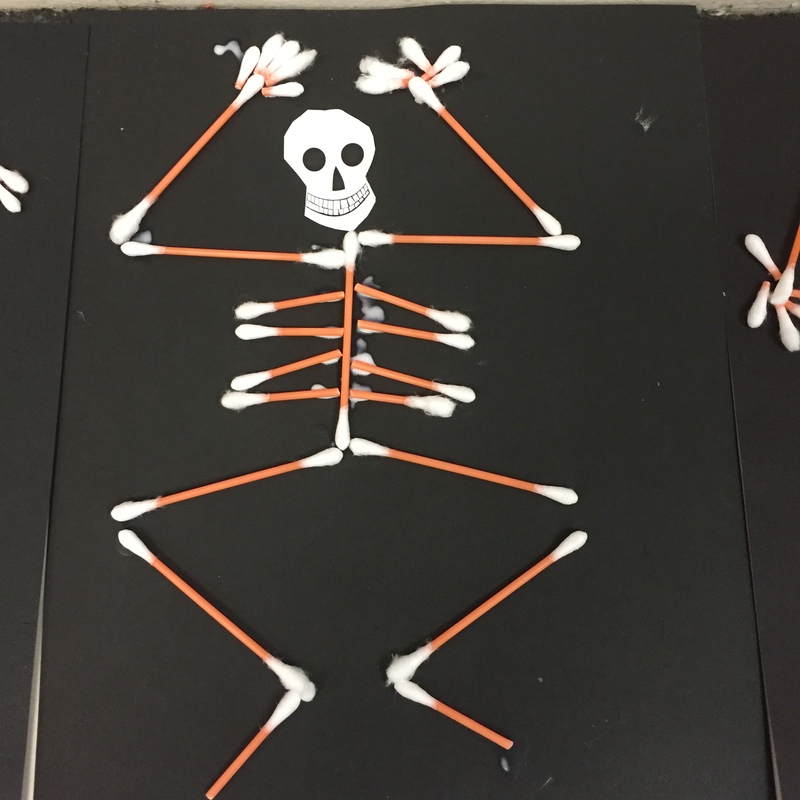 Thanks to Pinterest something random I did with my kids. 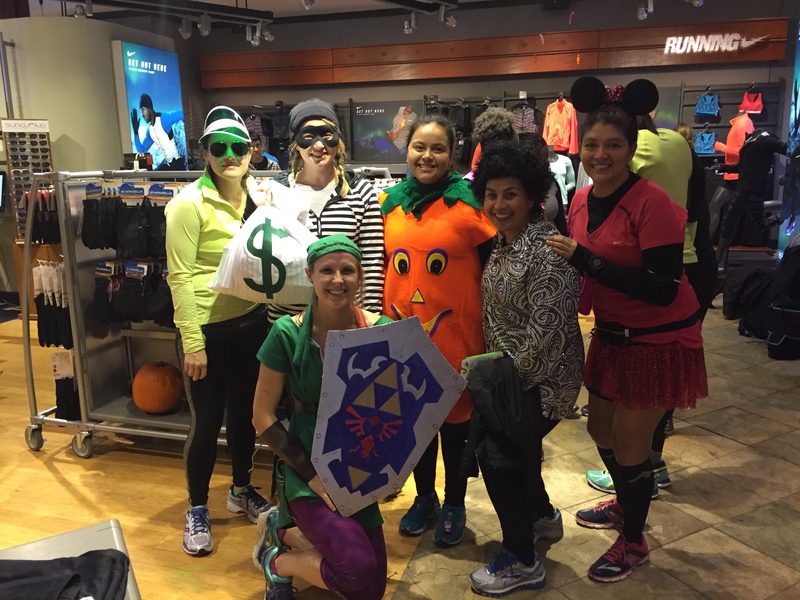 This past Thursday was a Brooks fun run at Fleet Feet Chicago. Some of the runners wore costumes. I ran three miles in 40 degrees weather and it was wonderful. I had so much fun and I did not care that I got all positive splits (10:11, 10:20, and 11:10). 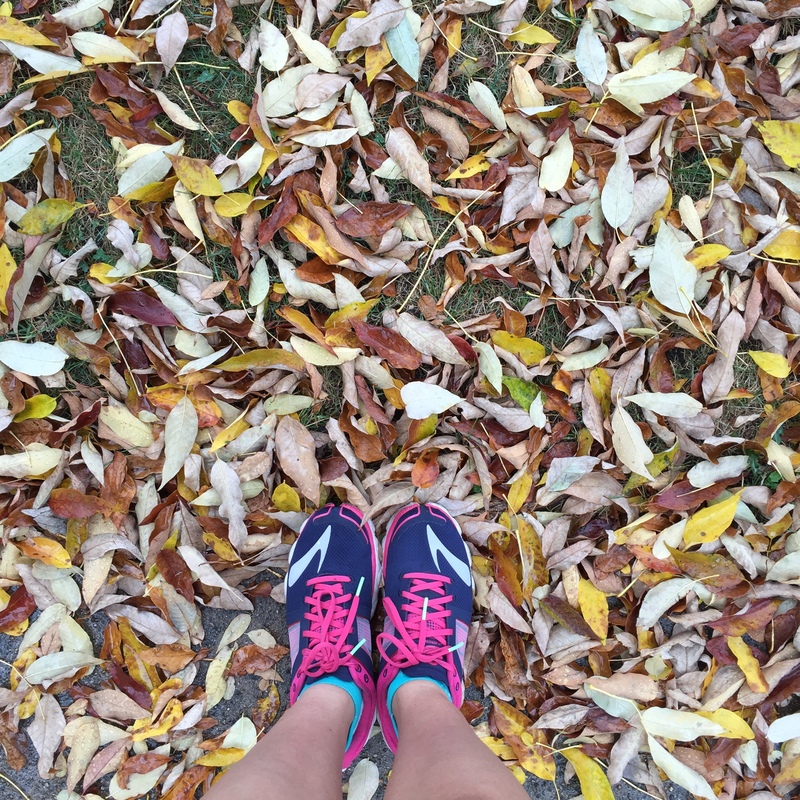 What is my plan now that marathon training is over? Well, I’ve run over 50 half marathons but have never officially trained for one. Also, I’ve never run one under 2 hours. You would think that I would have since I’ve been running for quite a few years. I know it is tough to get out there when it is cold outside so I signed up to be a pacer for the CES Winter Warriors Half Marathon Training Program. Definitely no excuses at all from me. 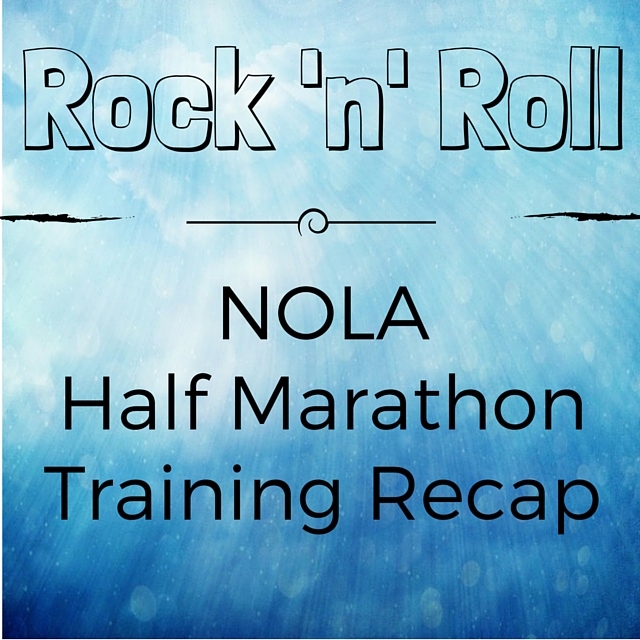 My goal is to run the RnR New Orleans Half Marathon under 2 hours. So I hope you continue to read as I train for my first sub 2 half marathon. Oh, and not running related but I know I am late to the party here but I am finally watching “Dexter”. All I can say is “Wow”! I watched 8 episodes today and cannot wait to watch more tomorrow. Dexter fan? What is the best half marathon you’ve run? Any exciting races this month? Great workout with 3 miles followed by 5 strides at the end for total 3.44 miles @average pace of 10:41. Then 30 minutes on the bike. Another great workout today. 2.5 miles @10:55. 3 x 2 minutes fartleks @8:32 but that pace was still hard to keep up so I did 2 more @8:39. The last fartlek I was determined to do @8:32 but only managed 1 minute and 30 seconds. I walked the last 30 seconds. I did not want to run the last 2.5 miles but after going back and forth with my coach, she actually convinced me to complete my run. I set a timer for 2 minutes followed by 1 minute and then alternated with paces of 11:44, 11:18, and 10:55. Finally finished 6.92 miles @average pace of 11:25. Below is the text conversation I had with my coach. PLAN- 1/2 mile warm up, 1/2 mile @10:30, 1/2 mile @10:00, 1/2 mile cool down. Loved this workout! 1/2 mile @10:55, 1/2 mile @10:32, 1/2 mile @9:52, 1/2 mile @10:55. Total 2 miles @average 10:45. 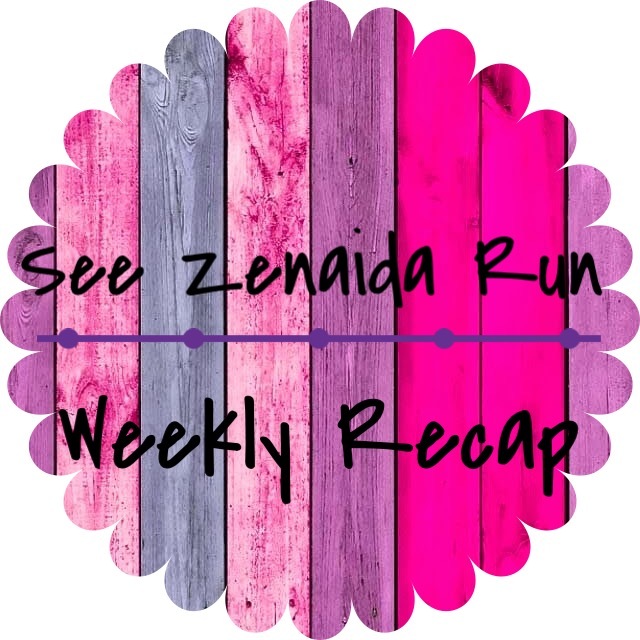 I did not run on Saturday but instead did so on Sunday. I slept in till 8:30 yesterday and it felt really good. 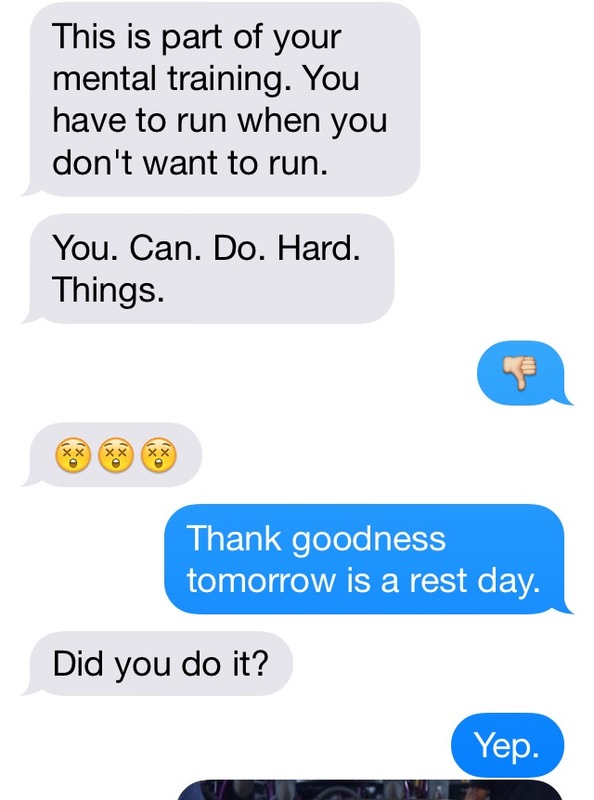 I then got really lazy and came up with every excuse not to make it to the gym. Obviously I was not proud of my decision but I was not motivated. Fast forward a few hours later and I met a friend to watch “50 Shades of Grey”. I did like the movie and am not sure why people are complaining about it. So today I made my way to the gym. I watched a few episodes of “Parenthood”. Man, that show is really good. 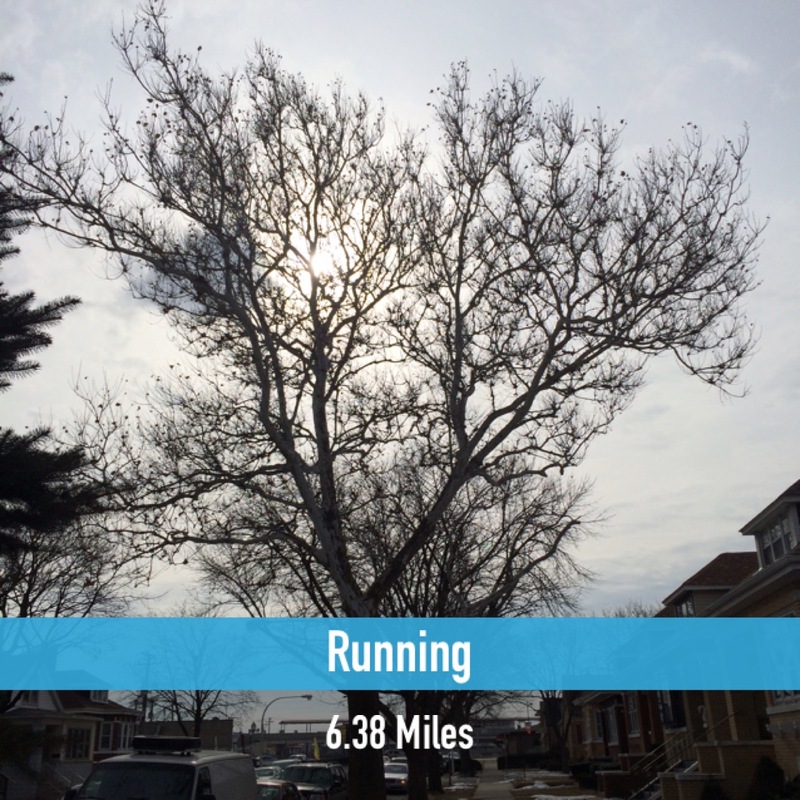 Total is 8 miles @average pace 12:14. Definitely slower than I wanted to but I know that soon I will see progress (faster times). I guess I must have been so glad to step off the treadmill that I forgot to do the strides. I am tired of this cold weather. 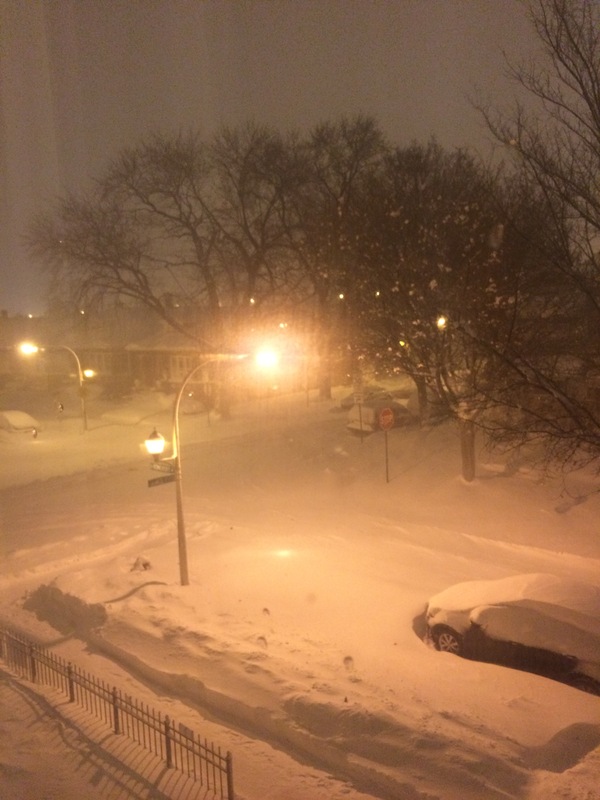 I know I shouldn’t complain about it because at least we are not getting storm after storm like the east coast. I know once summer is here and it is really hot I will be complaining about the weather too. No school tomorrow. Time to relax. I also have an appointment for a 6 months follow-up mammogram/ultrasound. Hopefully I’ll get good news. I have two cross training workouts (Monday and Thursday). Have I mentioned how much I dislike the elliptical? 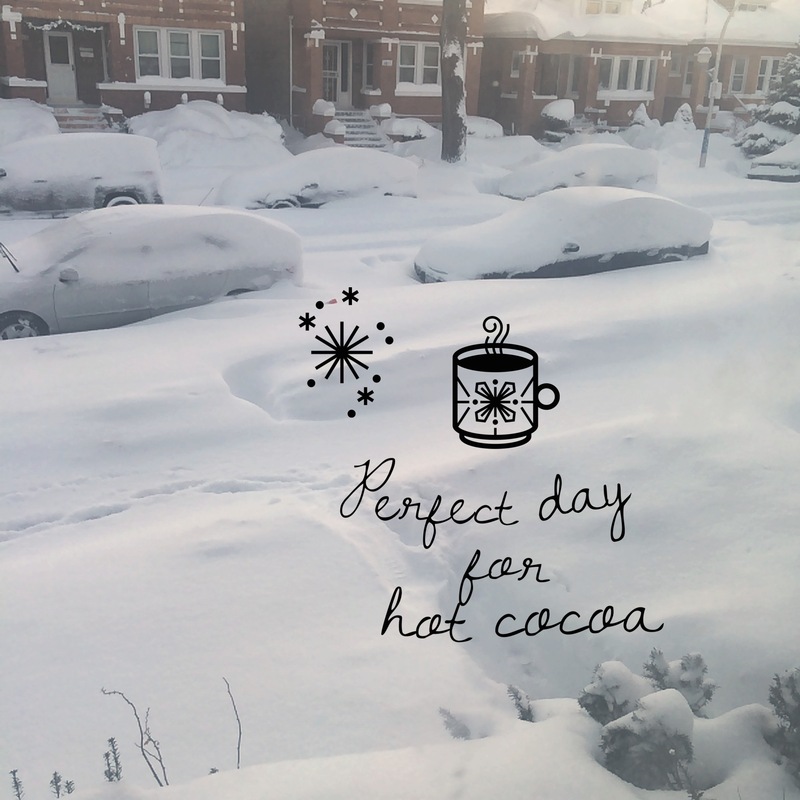 Another snow day for us. No way could I leave my house. My view on Sunday night. 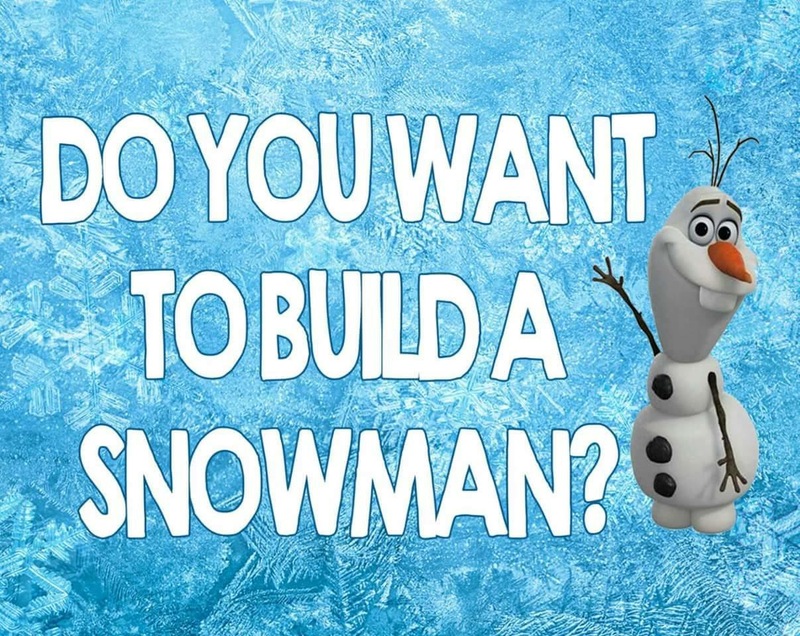 Perfect day to build a snowman. I was all set and ready to run at the gym. However, throughout the day I was not feeling good. I was really tired and had a headache that just would not go away. Felt tired the last 2.5 miles so I took a few breaks. Fartleks @7:59 felt hard but yet manageable. It made a big difference between 2 minutes and 1 minute recovery. I think I could have handled doing one more. Yeah, gotta work on core work. One minute planks are hard for me. Baby steps for me. There was a confusion at the gym so I was not able to take my swimming class. A beautiful day for a run. 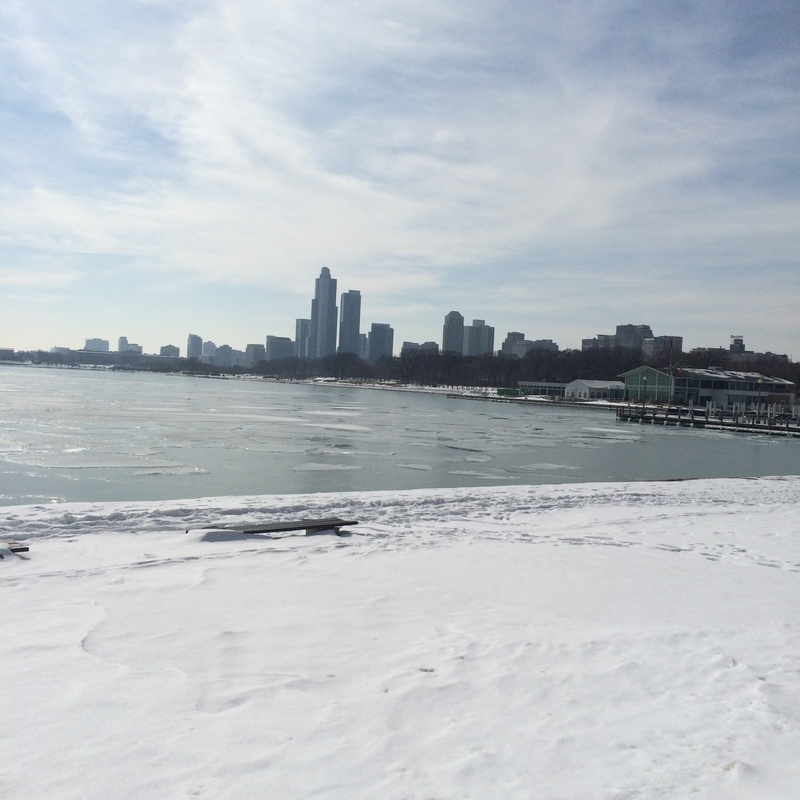 Ran nice and slow along the lakefront. Walked a lot since the weather was really nice and I was thinking about my week in school. 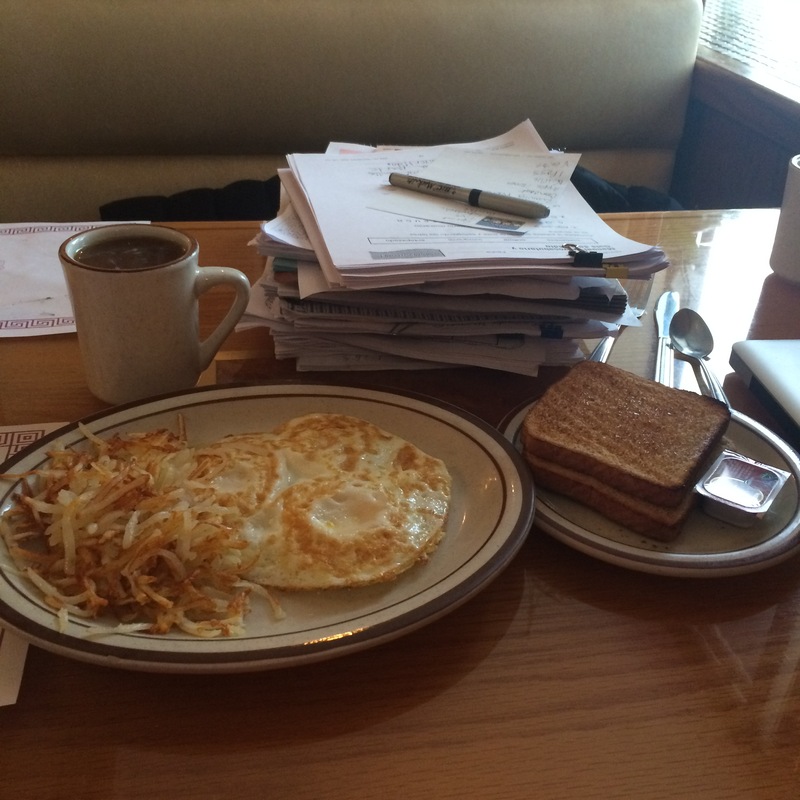 It is a rest day for me but I also go to a local restaurant where I eat breakfast and grade papers. Last week I was there for breakfast and lunch. I am loving fartleks and strides. And I love even more that they will help me get faster. It is almost that time to look into new running shoes. 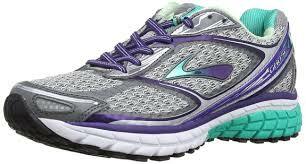 Currently I run in the Saucony Ride 7 but am looking at the Brooks Ghost 7 and Brooks Launch 2. I’ve always been a fan of Brooks shoes but had to switch to other brands because I wanted to run in something new and different. Well, back to Brooks it is and I cannot decide between the two. I am going through race withdrawal. My next one isn’t till March but I want to run one this month. Not running related but I see so many selfies of people sticking out their tongue. My question is “Why?” I just don’t understand it. I know what a tongue looks like and I really do not want to see yours. Which shoes do you currently run in now? Help me decide, Ghost 7 or Launch 2? My first workout with my new coach. Almost did not go to the gym but glad I did. Great run on the treadmill and 30 minutes on the bike wasn’t too bad. Time went by quickly. Ran 2 miles @10:55. 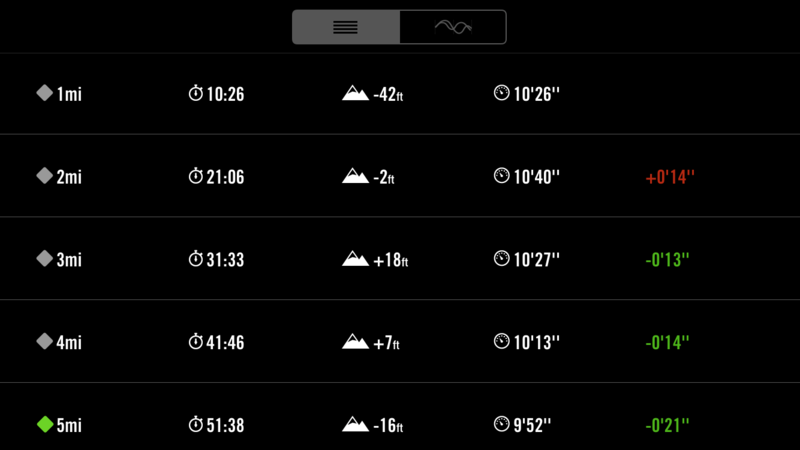 Pace felt OK. Fartleks were done @7:59 and felt hard but at the same time manageable. I am in awe of people that run races at that pace. One minute was long enough for me. I took it slow the last two miles and ran them @11:18. I was tired. Great workout! Definitely want to do this one again. For some reason 3 miles was tough today. Started at 10:55, then 11:18 and then back again to 10:55. What a disappointment about Rita Jeptoo. I definitely enjoyed my workouts this week. Next week will be similar with my long run being 7 miles. I want these shoes. So cute. This Friday is my first swimming class. Yes, I am excited! I am planning to run the Little Rock Marathon next year. Here is a video of the medal. However, I also want to run the RnR New Orleans Half Marathon which mostly likely will be the weekend before. Registration is only $50 for the full and half marathon. So yes I will sign up for both races.